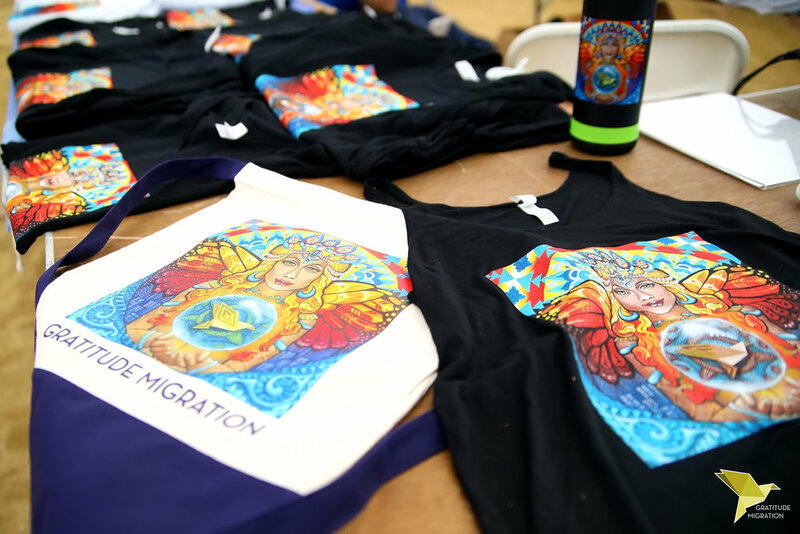 Mission: To build a movement that inspires positive global change and activism. 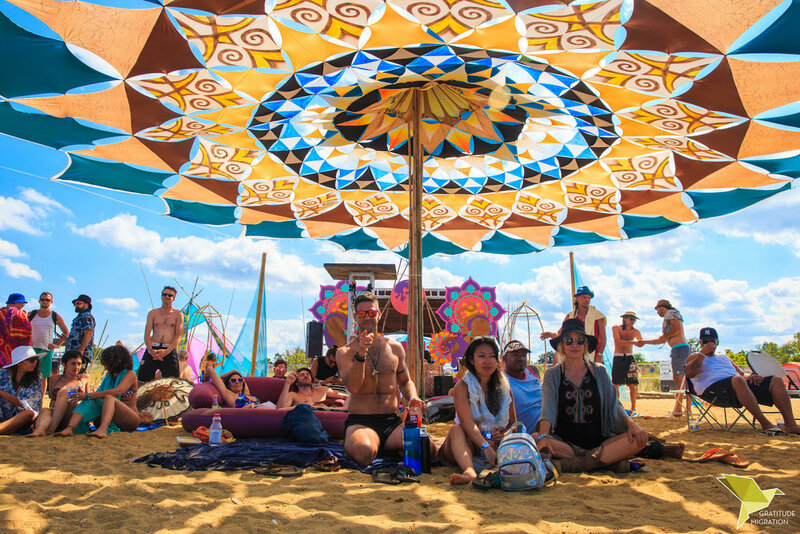 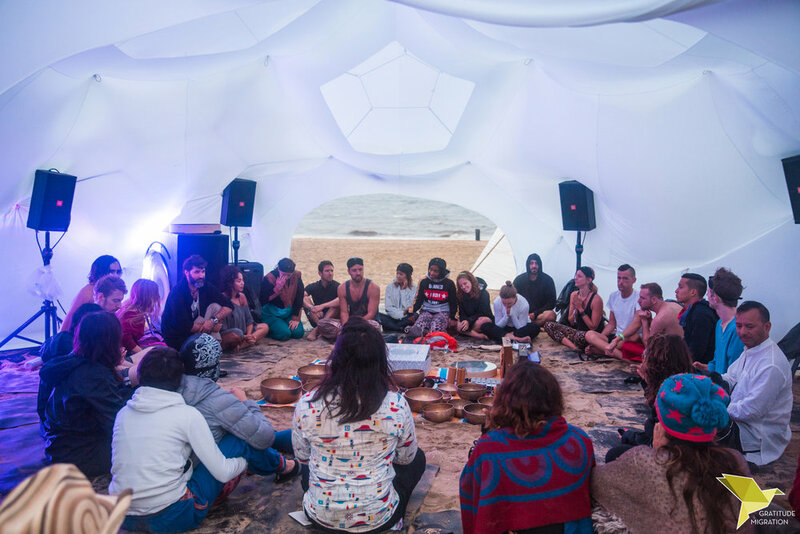 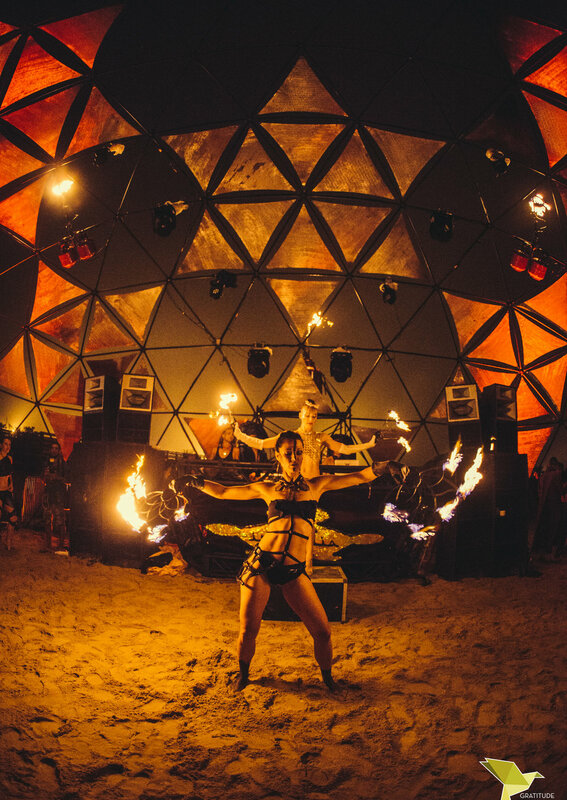 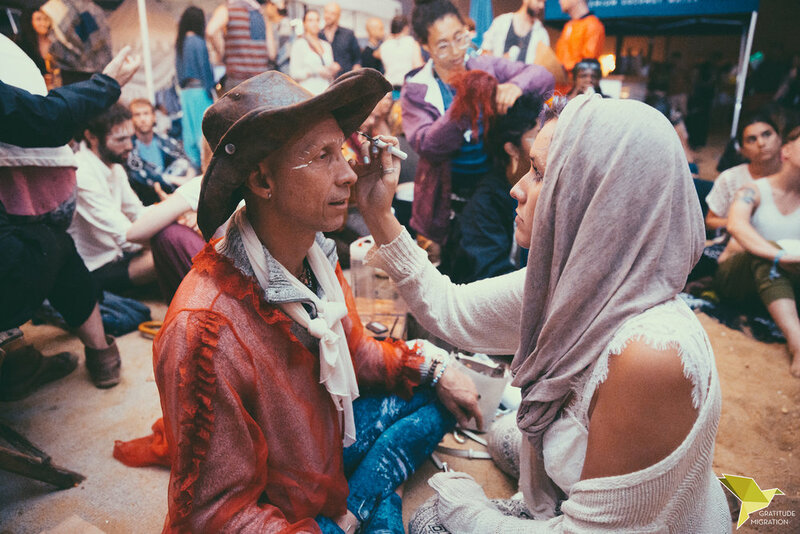 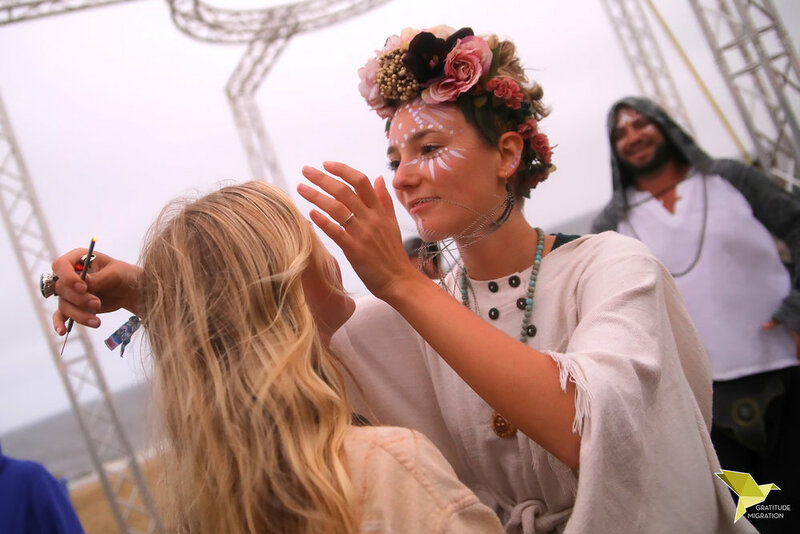 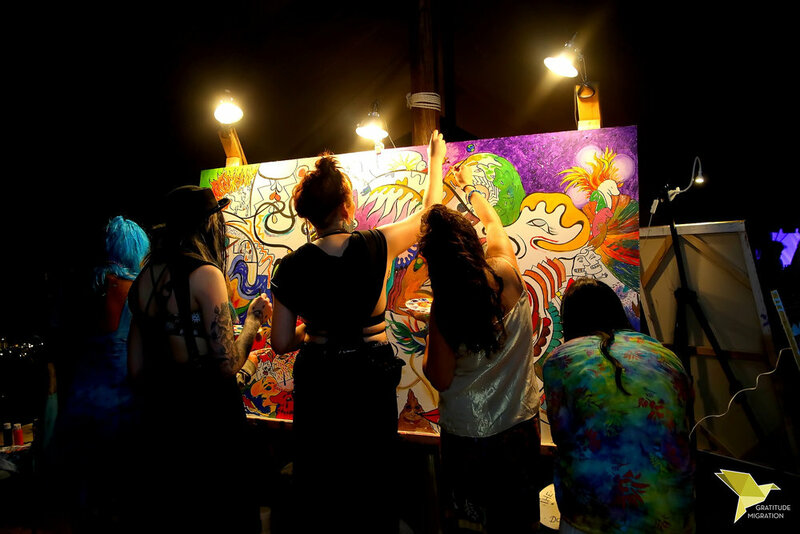 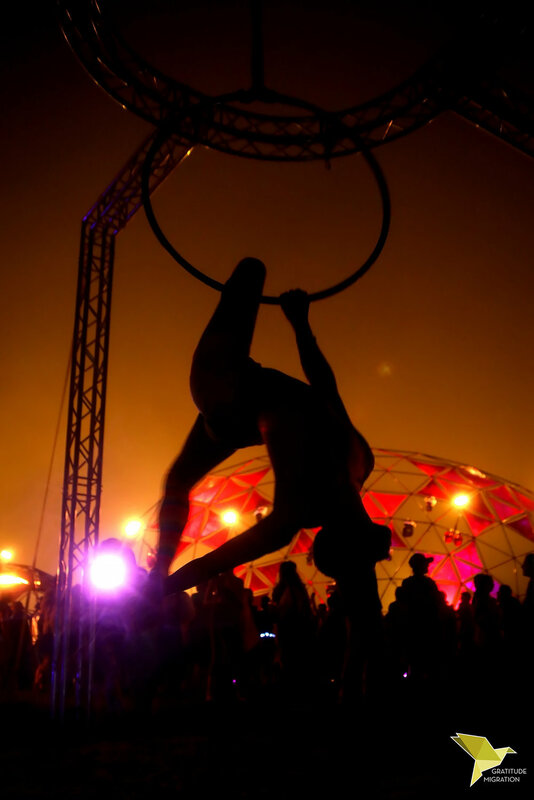 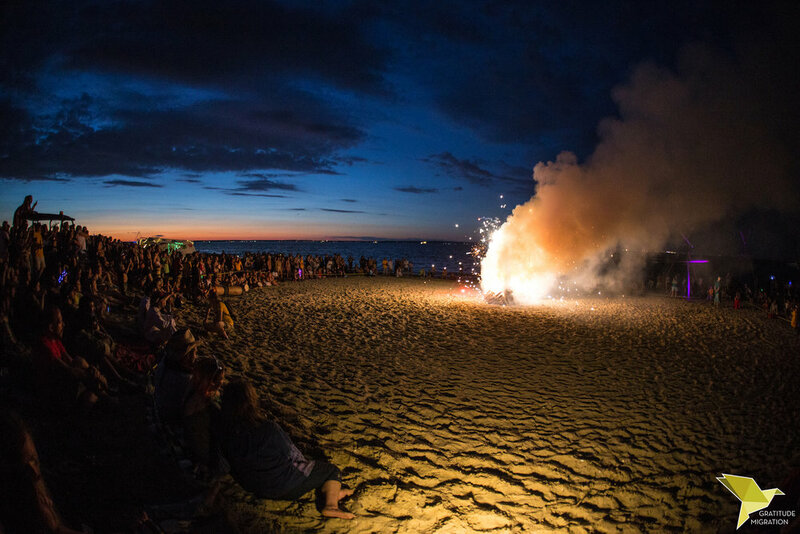 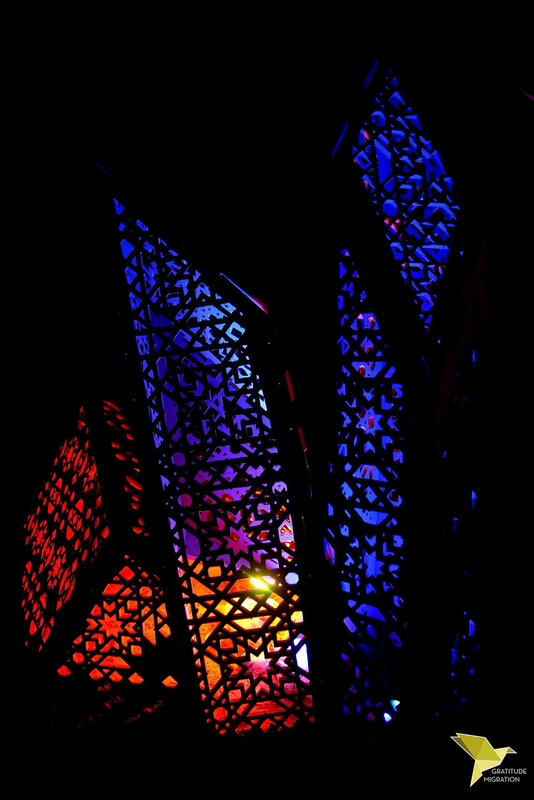 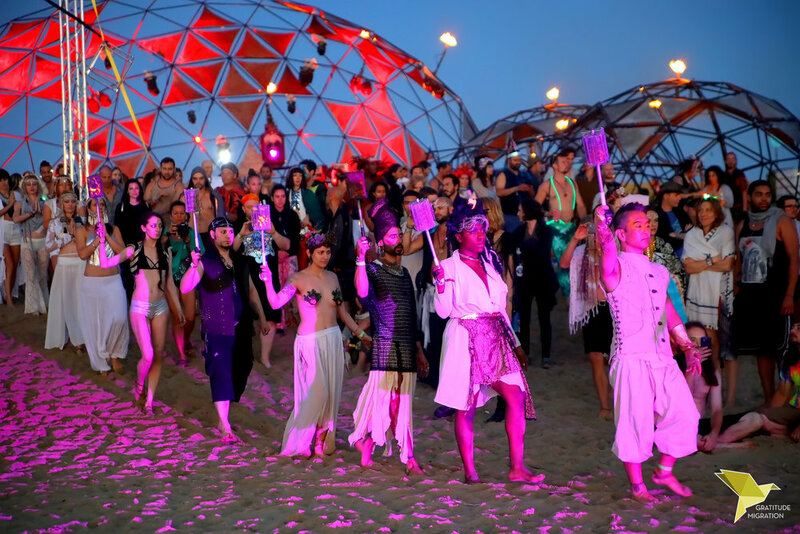 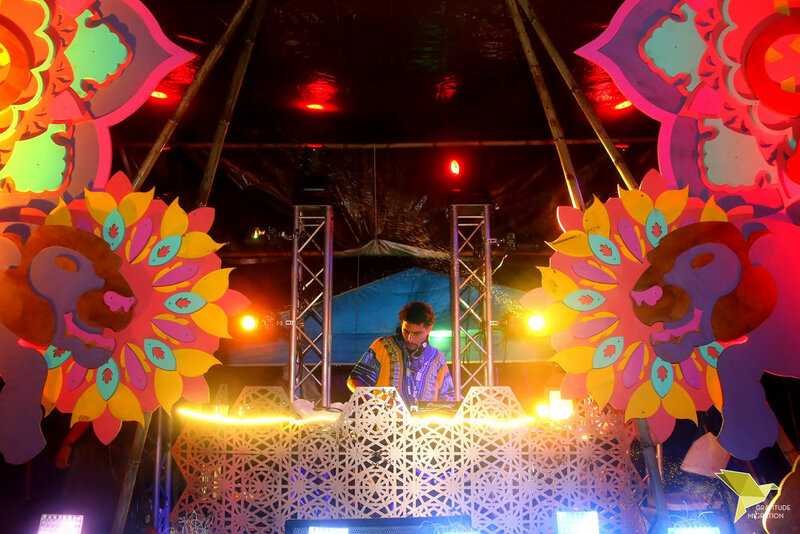 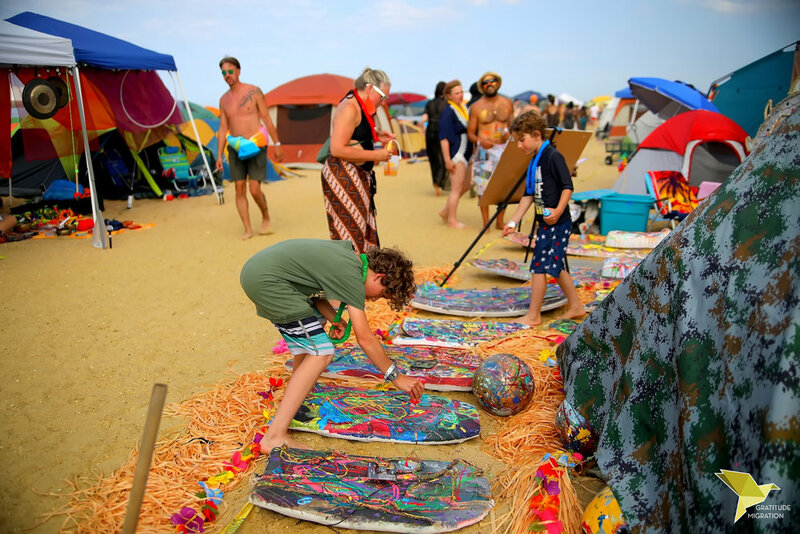 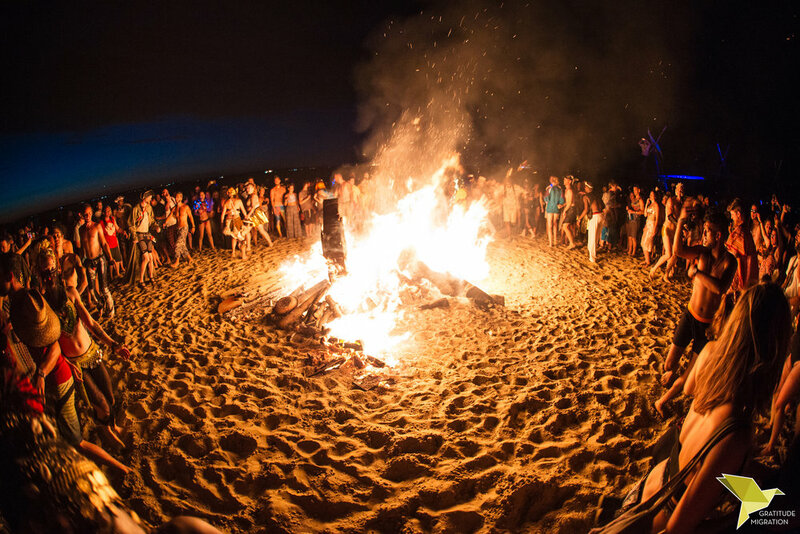 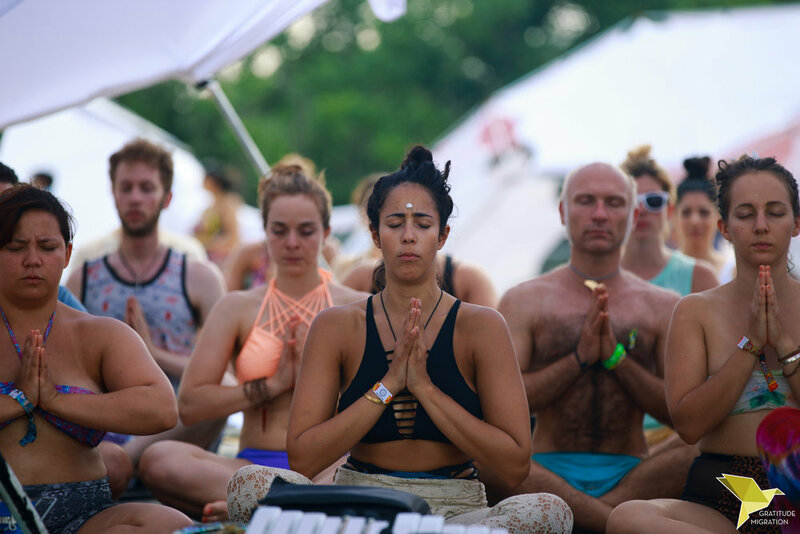 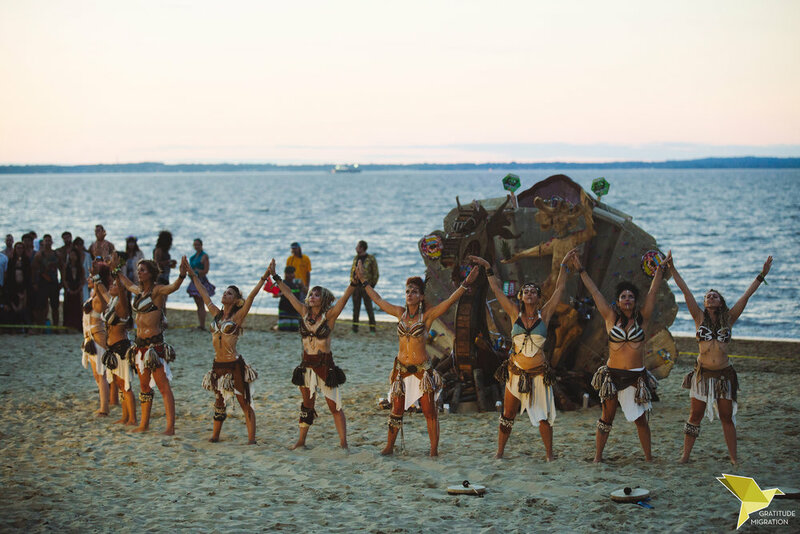 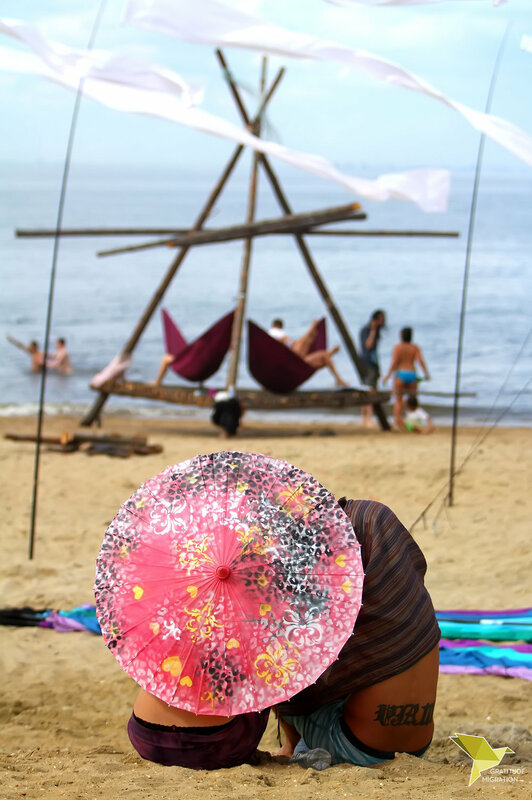 Gratitude Migration is a 3 day community based festival built upon education, interactive art, and immersive environments. 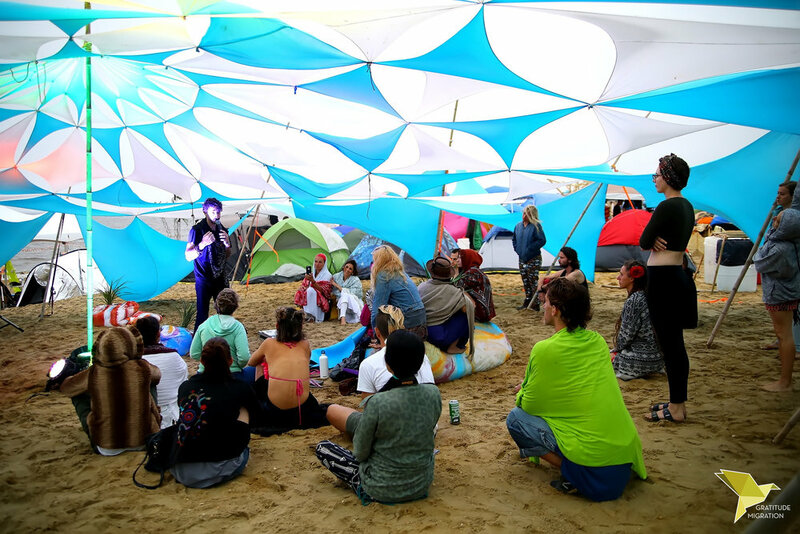 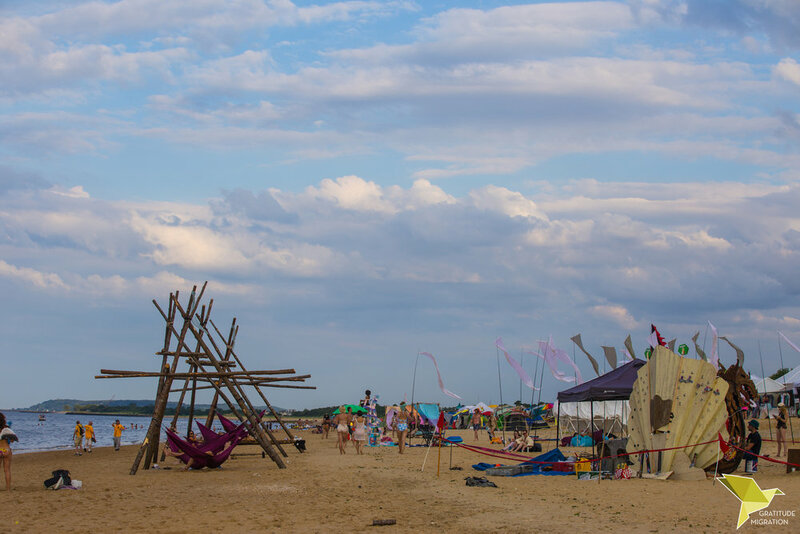 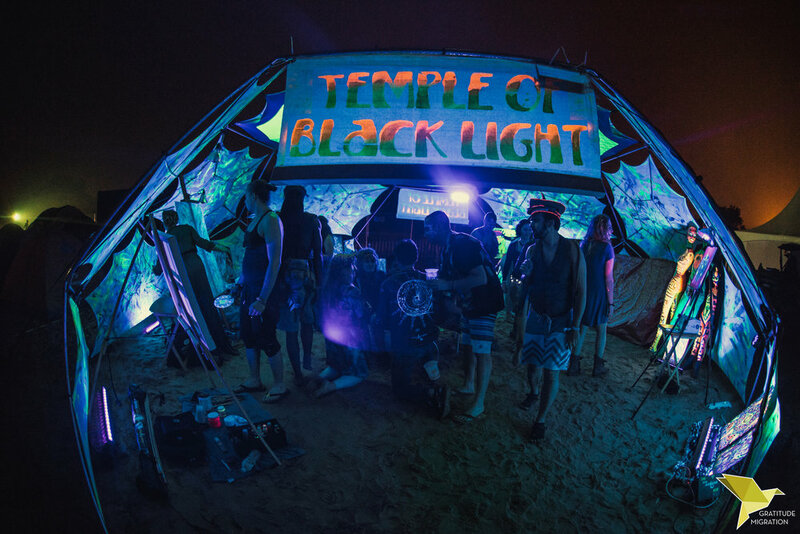 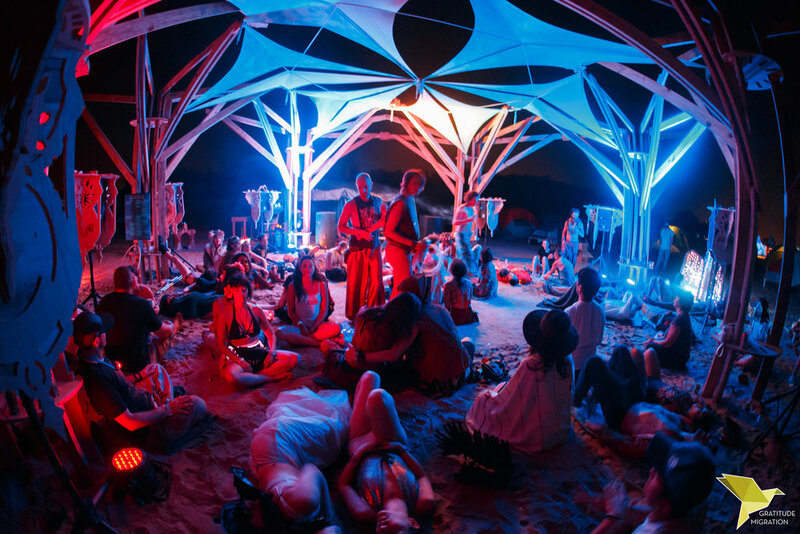 The 2017 iteration boasted 7 environments, 6 stages, 50+ art installations, 100+ performers, and 100+ workshops and speakers.